Use the links below to download complete Montana Bureau of Mines & Geology (MBMG) Berkeley Pit water monitoring reports and data (pdf format). Email info@pitwatch.org if you would like to request Excel spreadsheets of monitoring data. 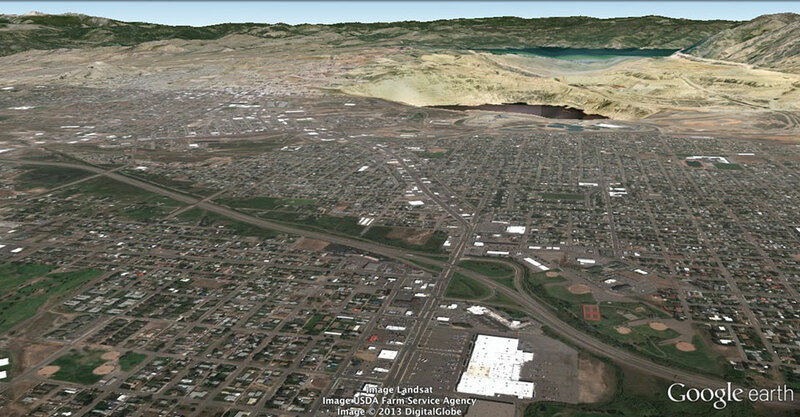 MBMG also offers open-file annual updates on monitoring at the Berkeley Pit and Butte Mine Flooding Operable Unit. These annual reports can be downloaded below. Additional groundwater information for Silver Bow County and Montana can be found at the MBMG’s Groundwater Information Center website.